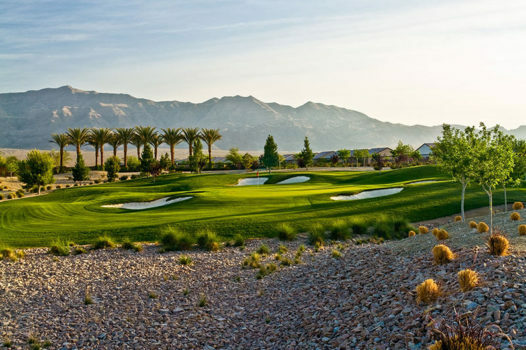 Las Vegas Tee Times has been helping golfers like you book Las Vegas Golf for over 12 years. 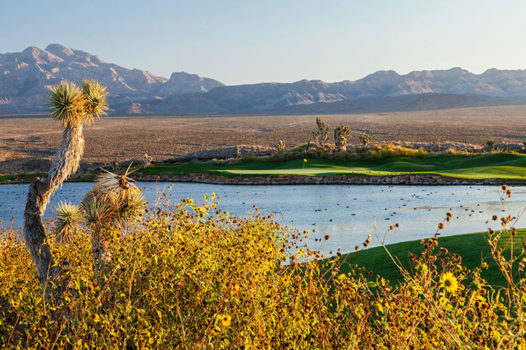 Our well-traveled staff is keen to the do’s and don’ts of playing golf in Las Vegas from years of local and world-wide golf travel experience. 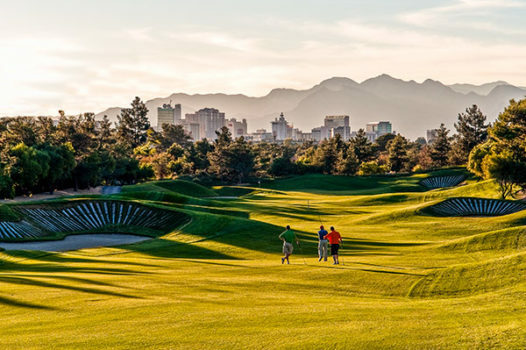 With our knowledge in the area, we’ve learned more than a thing or two about how to best to Book Las Vegas Golf, and the fine art of scheduling the best Las Vegas Golf Courses in the area. We’ve built this website and service to help you make tee times online 24 hours a day. We help golfers from 1 player up to large groups bookings, and you can easily get a Quick Quote for a golf group, or custom quotes for different itineraries and Golf Packages. 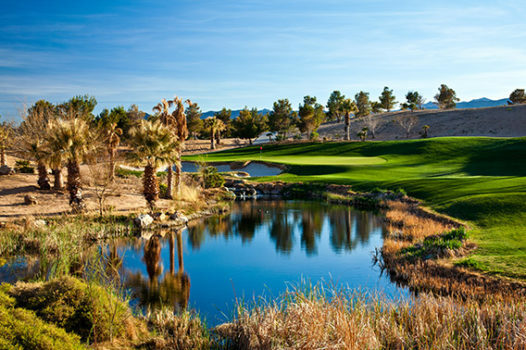 Why Book Your Las Vegas Golf Trip With LasVegasTeeTimes.com? 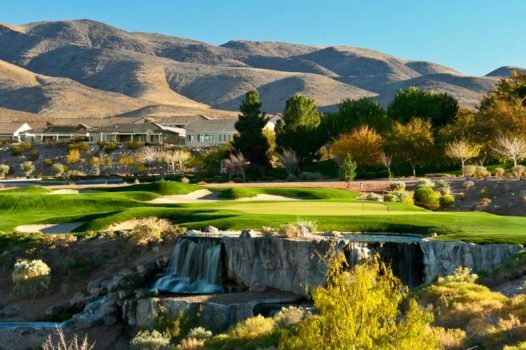 Easily book tee times on a computer online, or On Your Phone or Mobile Device Here 24 hours a day, 7 days a week, or call us 702-430-6334. This website uses 256 Bit SSL Security for 100% secure payments. 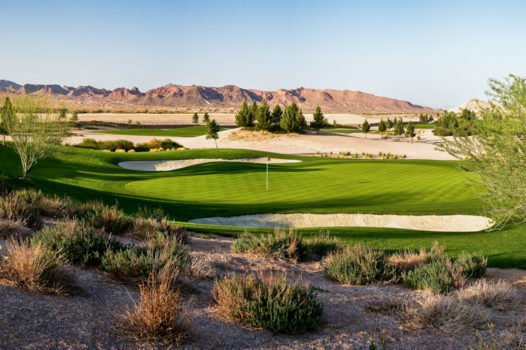 We offer the best available rates on Las Vegas golf and can save you time and $$ per player if you book 2 or more rounds at our partner courses. 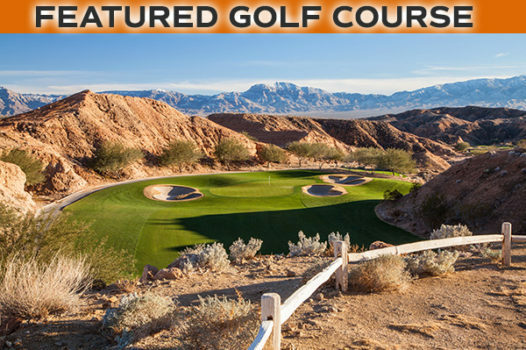 Call 702-430-6334 or email us for more info on specific courses and the best Vegas golf deals. 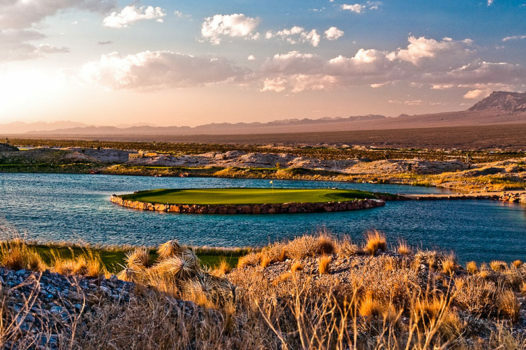 Many of you may have casino comps or have your own lodging, and just need a golf only package. We make it easy! Just send us a Quick Quote Request, we’ll email you within 24 hours with a ready to book golf only package quote! Our website offers original golf course photography and experienced advice from well-traveled golf travel specialists who know what our guests expect. 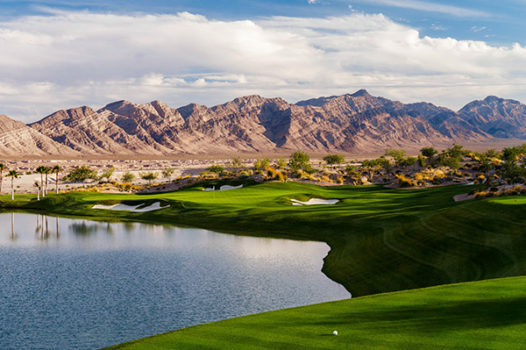 We’ve traveled all over the world playing golf, and Las Vegas is no exception. We’re ready to help you do Vegas right. Only 90 Mins From Vegas! We're currently offline. Send us a quick email and we'll get back to you within 24 hours. 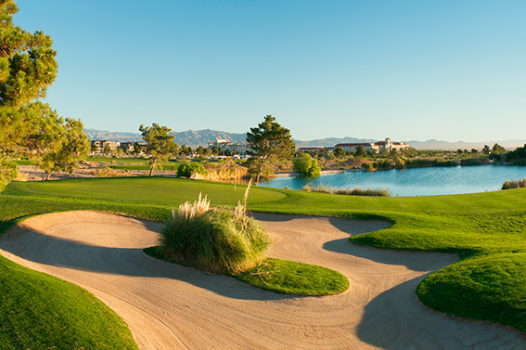 We Are The Las Vegas Golf Professionals! 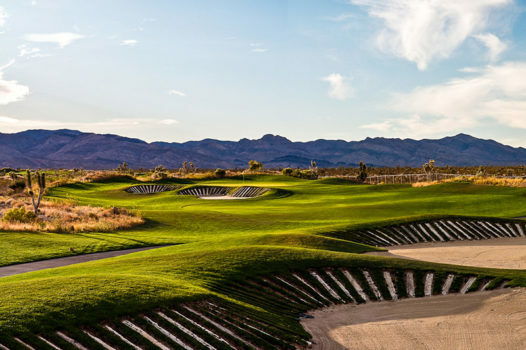 Book Las Vegas Tee Times Here! 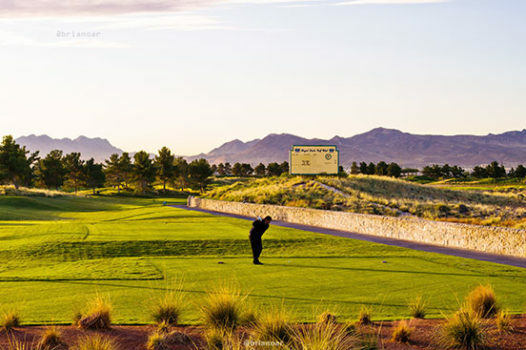 ©  · LasVegasTeeTimes.com by GolfPackagePros - 800-407-7723 - All photos and content © Brian Oar & GolfPackagePros - No part or work of this website is permitted without prior written agreement.